Why See Houston Symphony - Ravels La Valse? Ravel's fiery show-stopper lights up the Jones Hall this January in an evening that is sure to excite and amaze all classical music lovers. 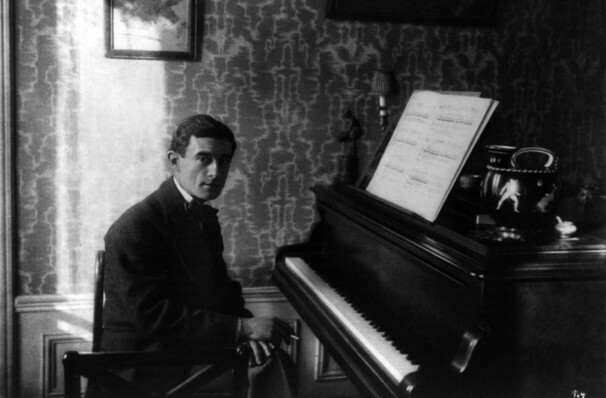 Originally conceived as a ballet, Ravel's radiant work is now mostly performed as a concert. Beginning with the rumble of the double bass, La Valse explodes into a wonderful waltz, featuring violins, oboes, flutes and heavy brass. Many believe that Ravel's work (which debuted in 1920) is a reflection upon the aftermath of World War One, however, Ravel himself disparaged the myth saying "This dance may seem tragic, like any other emotion...pushed to the extreme. But one should only see in it what the music expresses: an ascending progression of sonority, to which the stage comes along to add light and movement." Sound good to you? 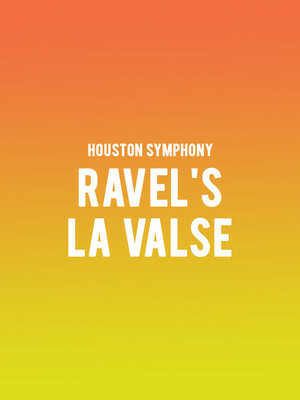 Share this page on social media and let your friends know about Houston Symphony - Ravels La Valse at Jones Hall for the Performing Arts. Please note: The term Jones Hall for the Performing Arts and/or Houston Symphony - Ravels La Valse as well as all associated graphics, logos, and/or other trademarks, tradenames or copyrights are the property of the Jones Hall for the Performing Arts and/or Houston Symphony - Ravels La Valse and are used herein for factual descriptive purposes only. We are in no way associated with or authorized by the Jones Hall for the Performing Arts and/or Houston Symphony - Ravels La Valse and neither that entity nor any of its affiliates have licensed or endorsed us to sell tickets, goods and or services in conjunction with their events.